University of Texas Press, 9780292757493, 357pp. While recent books have explored Arab and Turkish nationalism, the nuances of Iran have received scant book-length study—until now. 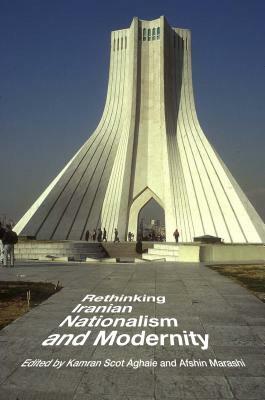 Capturing the significant changes in approach that have shaped this specialization, "Rethinking Iranian Nationalism and Modernity" shares innovative research and charts new areas of analysis from an array of scholars in the field. Interdisciplinary in essence, the essays also draw from sociology, gender studies, and art and architecture. Posing compelling questions while challenging the conventional historiographical traditions, the authors (many of whom represent a new generation of Iranian studies scholars) give voice to a research approach that embraces the modern era's complexity while emphasizing Iranian nationalism's contested, multifaceted, and continuously transformative possibilities.